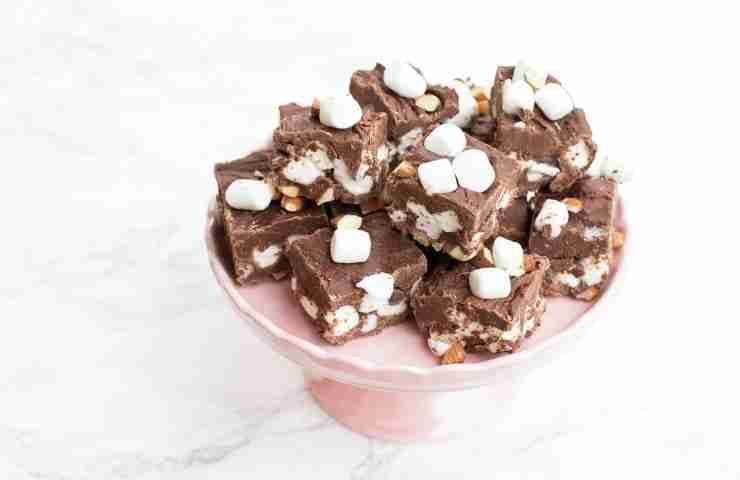 Rocky road fudge is loaded with real marshmallows, nuts and no sweetened condensed milk, just like grandma made. Family and friends will be asking for it again and again. 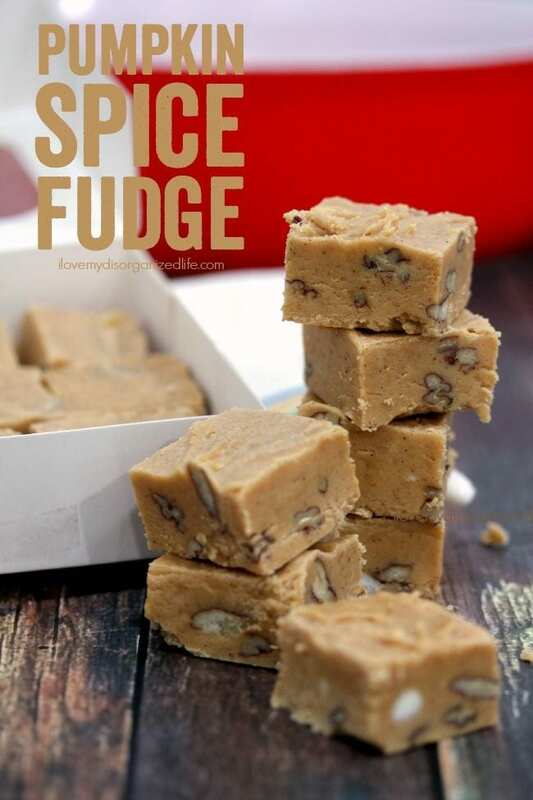 You have to admit, fudge is a pretty versatile treat. 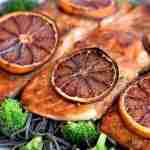 They are many ways to make it, and there are tons of variations. I started making fudge a few years after my husband and I were married. 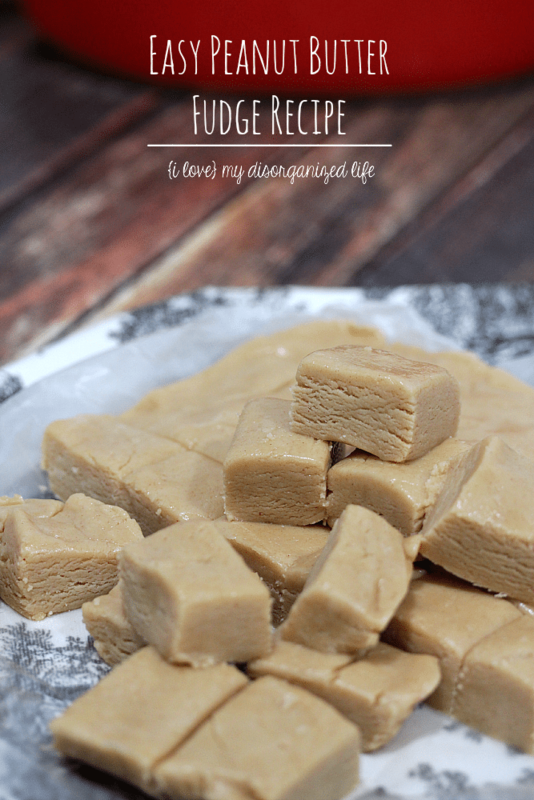 My other-in-law had this easy peanut butter fudge recipe that was his absolute favorite, and still is. 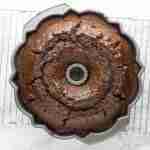 I make it for him on special occasions, like his birthday and holidays. I didn’t really have a favorite fudge, I mean, chocolate is ok, but seemed a little over powering to me. Until now. 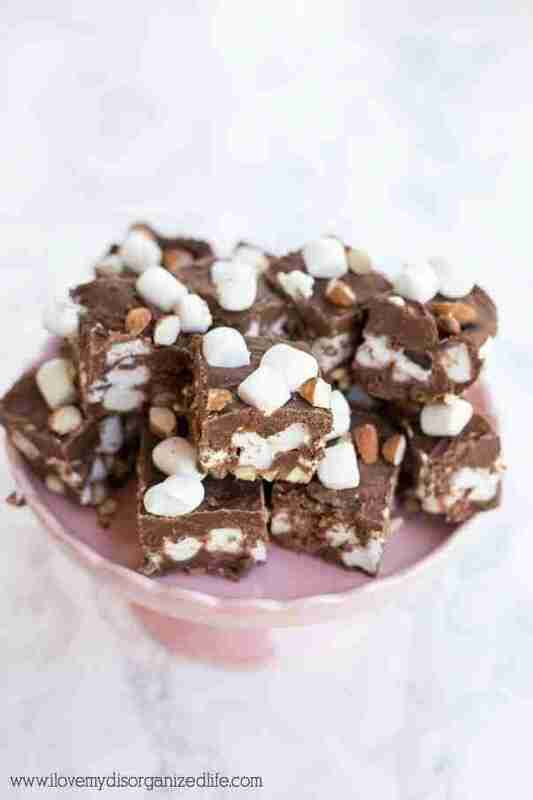 I can’t seem to get enough of this rocky road fudge, with all of the almonds and marshmallows. 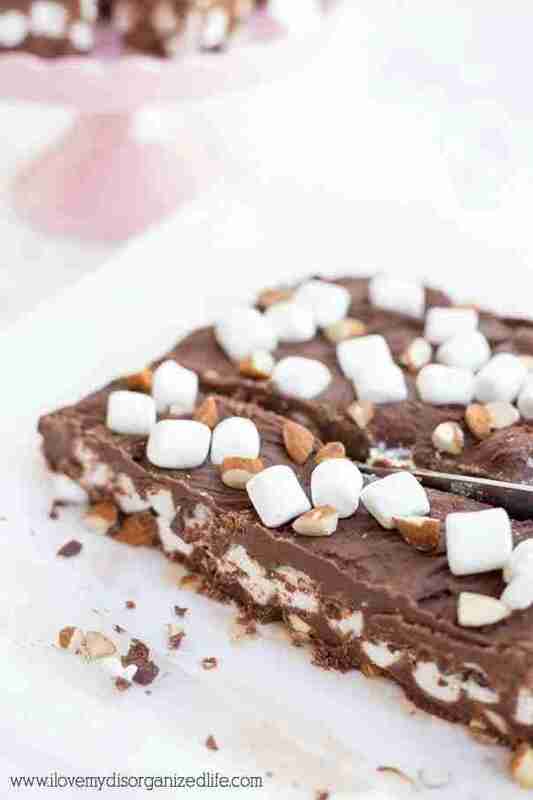 You could easily substitute walnuts for the almonds, but, where I come from, rocky road is all about the almonds. While we’re at it, for goodness sakes, please don’t use marshmallow creme. 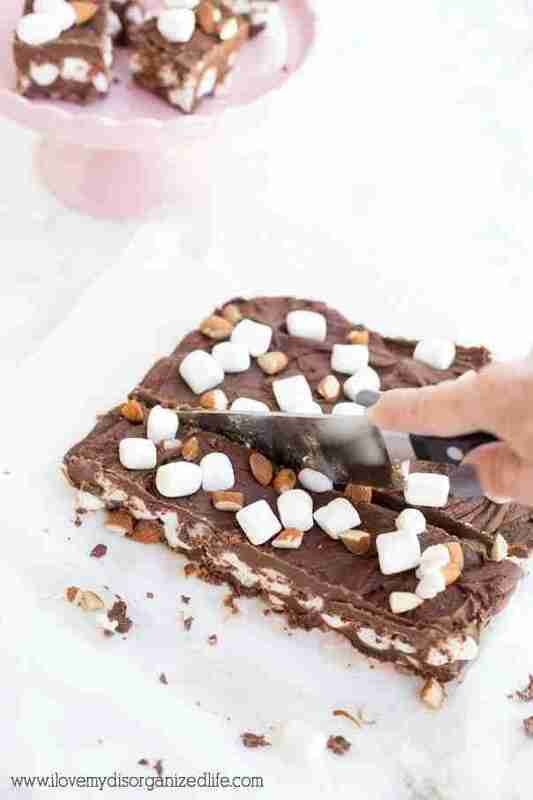 Only mini marshmallows will do here. 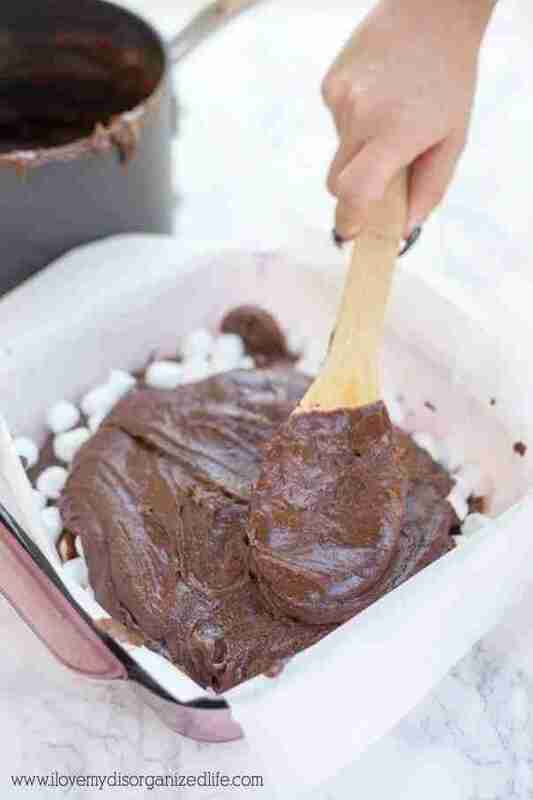 Let’s make some fudge, shall we? 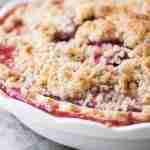 First, combine sugar, milk and salt in a heavy saucepan. 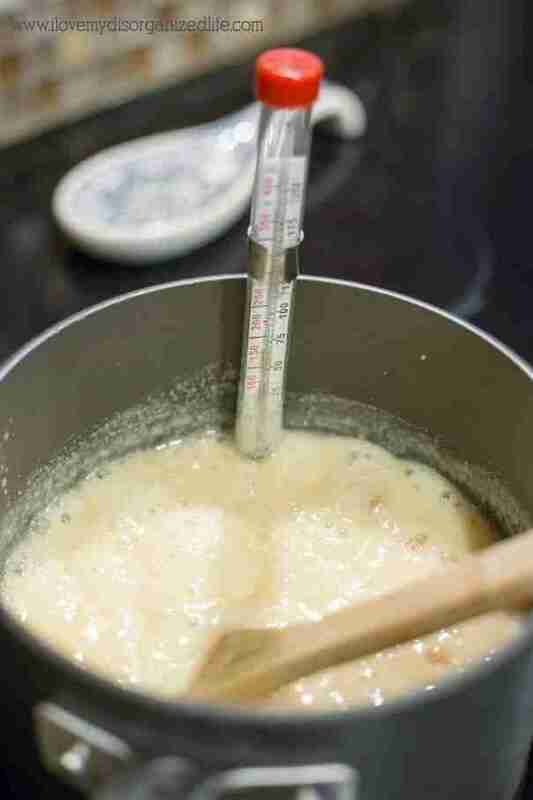 Heat and stir until the sugar is dissolved, and then let it boil for 2 min (220º). 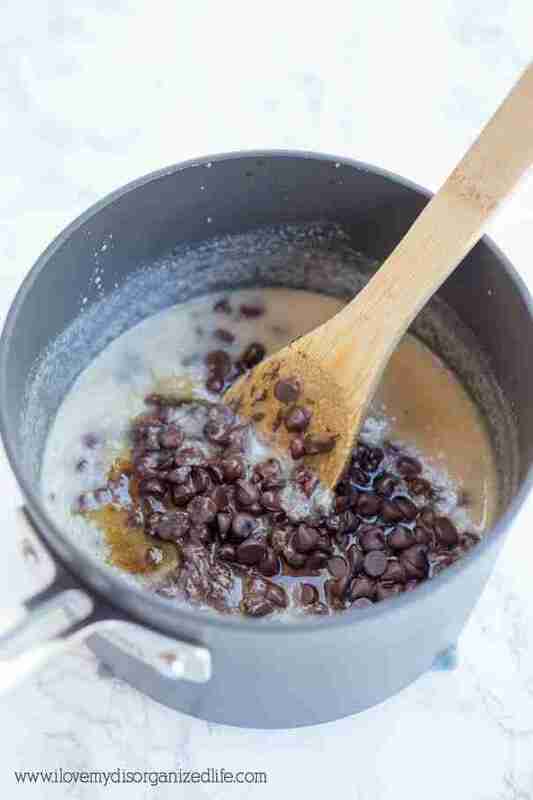 Second, stir in chocolate and vanilla until meted. 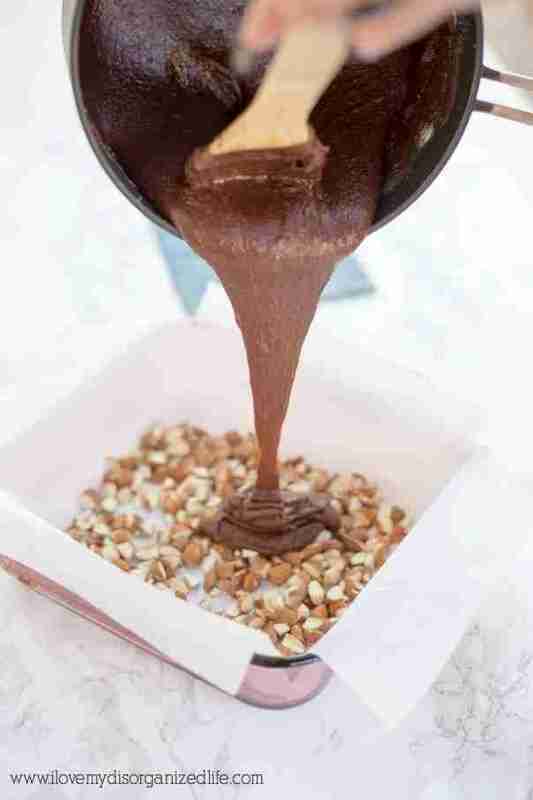 Then, add marshmallows and top with remaining chocolate. 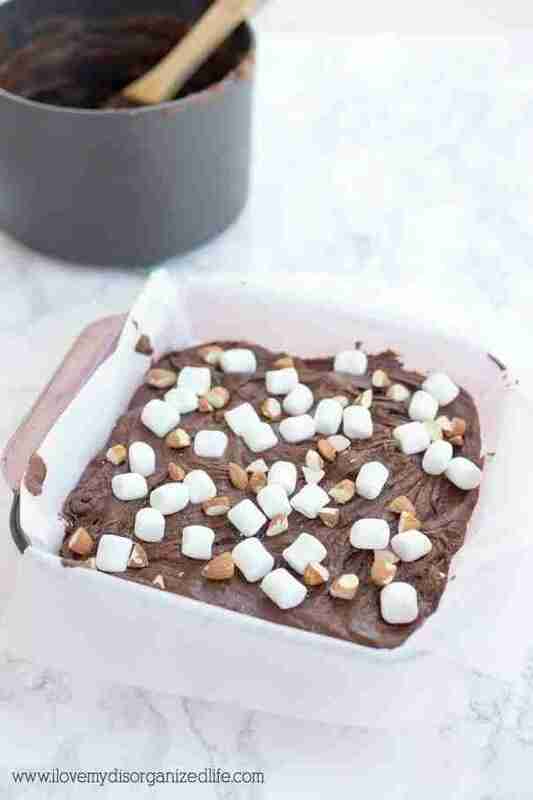 Finally, top with extra marshmallows and nuts before putting in the refrigerator to set. You may find this is actually the hardest step, because you have to wait! 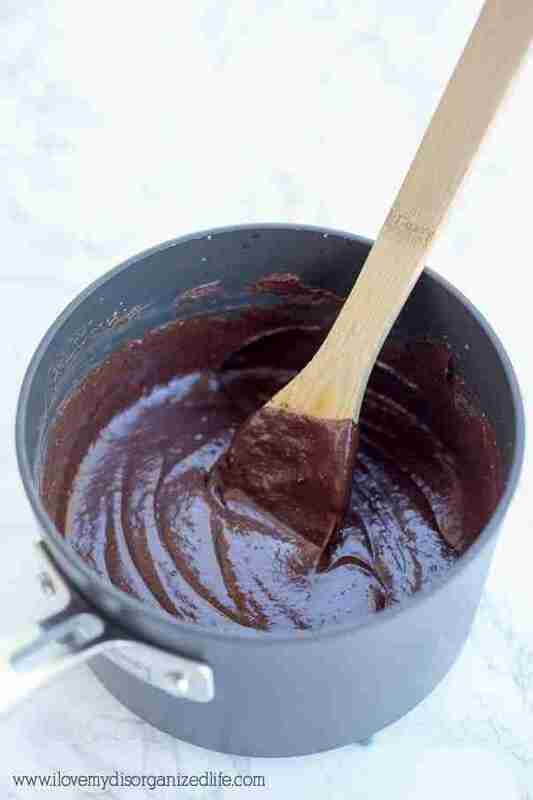 Once your fudge is set, lift it out of the pan and cut in as big or small pieces as you like. There are no rules here. Are you nervous about making fudge that requires a little work? You don’t need to be, trust me. 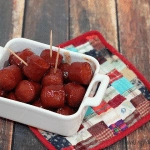 All you really need is a good candy thermometer that you can easily read, and be sure not to leave the saucepan unattended. 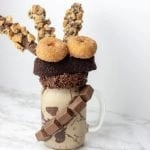 You now have a drool-worthy dessert anyone would love. I've never tried making fudge with heavy whipping cream, but it just might work. You may need to just try it out and see what happens. If you do, I'd love to know the results!